In response to the queries raised by the Telecom Regulatory Authority of India (TRAI), Reliance Jio said that the free data offer provided till 31 March 2017 is not an extension of the promotional offer expired on 4 Dec 2016, reports NDTV and PTI. Instead, the newly announced free benefit is a Happy New Year” offer for the subscribers. In the letter dated December 20 to Reliance Jio, TRAI pointed out that the promotional offers can be provided only for a period of 90 days and thus, the newly extended offer till 31 March 2017 is a violation of the norms and can be seen as “predatory”. 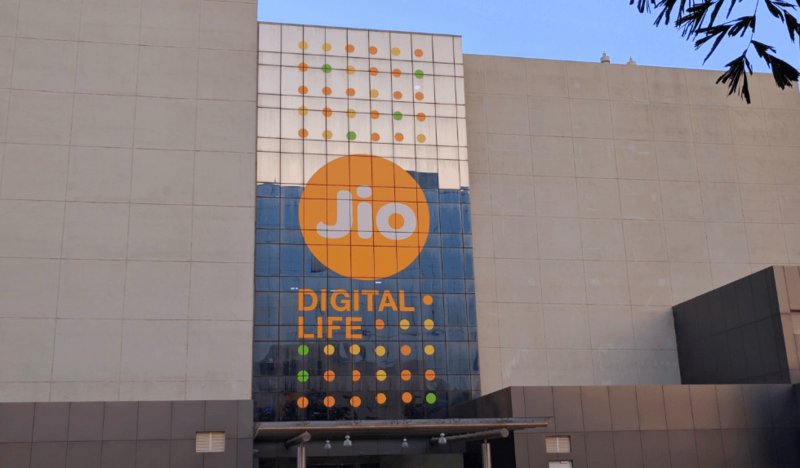 According to the report, Reliance Jio has submitted a detailed explanation of how the new offer differs from the old. Under the old offer started on September 5, free data limit per day was 4GB. However, under the new offer, data usage is capped at 1GB (under Fair Usage Policy). “We have noticed that 80% of Jio users consume less than 1GB of data daily. One GB per day is still a substantial amount of data. In fact, it is 30 times the average usage on other networks! But, the other 20% of users consume disproportionately higher amounts of data, and we have observed that this disproportionate usage contributes significantly to the congestion. In short, 20% of the users create a poor experience for the other 80%. So, in the Jio “Happy New Year Offer”, we have fine-tuned our Fair Usage Policy to ensure that all users get a fair share of Jio’s network capacity,” Jio said in a statement (Source: Financial Express). It is also said that the tariff plans have multiple components. Changing one component can change the offer and hence, it cannot be called as an extension of the old offer, Jio said. Also, the new offer will allow the recharge of data and promised speed once the daily limited data limit is over. Reliance Jio currently has 6% of installations in the country. According to Competition Commission of India (CCI) norms, 30% limit can only be counted as the ‘misuse of market dominance’, concluded the report. Do Idea and Airtel’s additional 4G data for 4G handset offers are good enough to lure the customers?